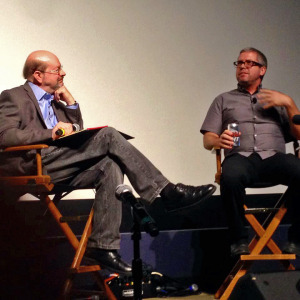 John Powell is one of today’s very finest composers for film. If you’ve seen the Bourne thrillers, How to Train Your Dragon, Happy Feet or the Rio movies, you’ve heard his music. 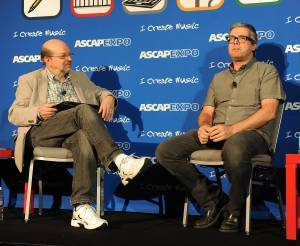 He’s an absolute delight in person, and I was happy to interview him today at ASCAP’s “I Create Music” Expo in Hollywood. Coincidentally, Variety this week published my series of stories about John and his career. Here is the main story, something of an overview with some high praise from his collaborators. A second story deals with his decision to leave film music (temporarily, we hope). And finally, a few choice remarks by the composer himself on five of his notable scores. 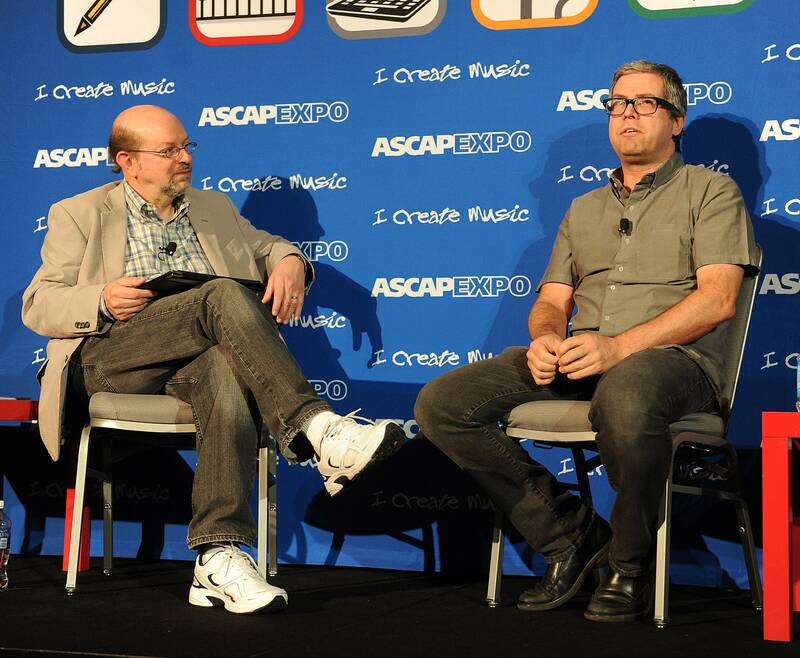 This entry was posted in and tagged ASCAP, How to Train Your Dragon, I Create Music Expo, John Powell, Variety on April 24, 2014 by Jon Burlingame.